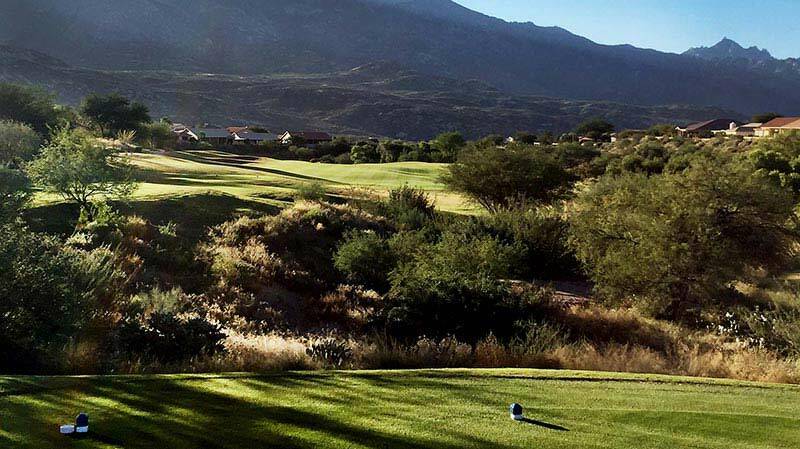 SaddleBrooke One is the largest active private adult resort community in Southern Arizona. 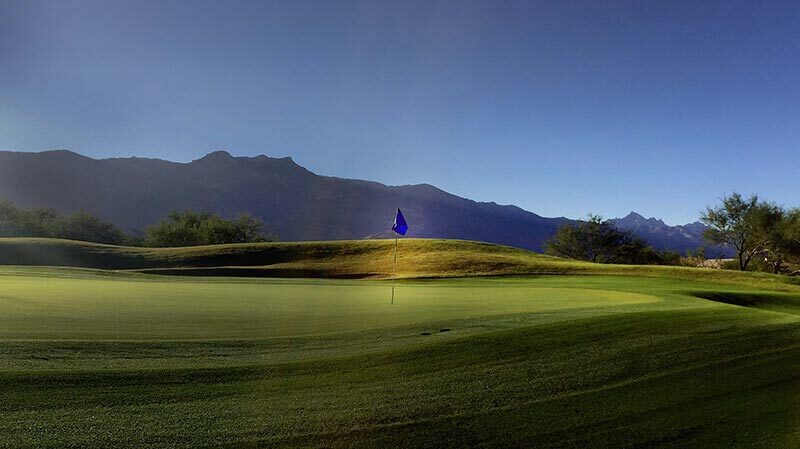 Located north of Tucson in the majestic Catalina Foothills at a height of nearly 3,500 feet; SaddleBrooke One benefits from cooler summers which permit golf and outdoor activities all year long. SaddleBrooke One is a Robson master planned adult community founded in 1987 on 1,200 acres with approximately 3,650 residents, over 2,000 homes, 26 miles of private roads and abundant wildlife. SaddleBrooke One is a private active adult community nestled in the foothills of the Santa Catalina Mountains in Southern Arizona. 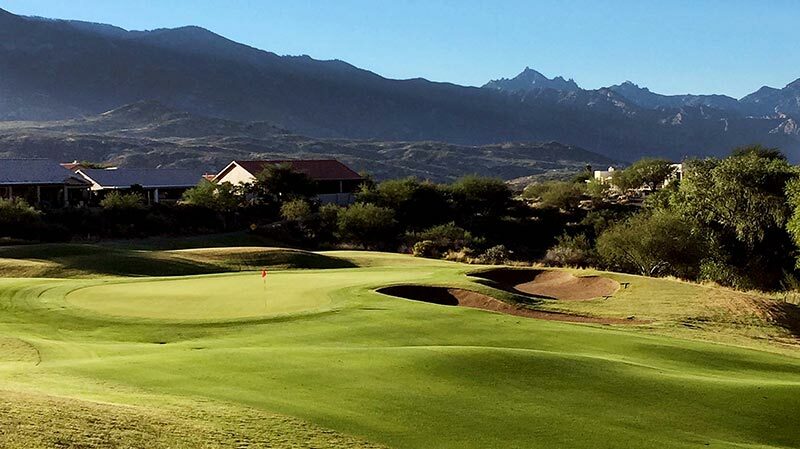 We take great pride in our 27-hole golf course, Tennis Center, state-of-the-art Fitness Center and the Golf Shop - stocked with everything from golf equipment to the latest in course apparel. What to ask a question or make a comment? 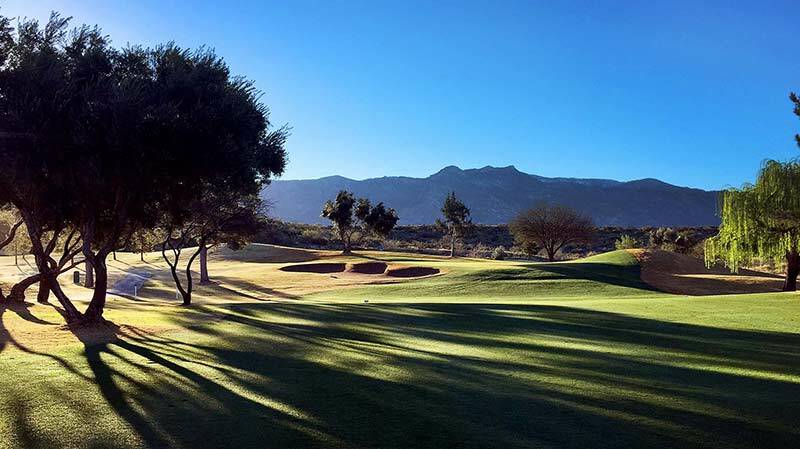 SaddleBrooke One is the largest active private adult resort community in southern Arizona. 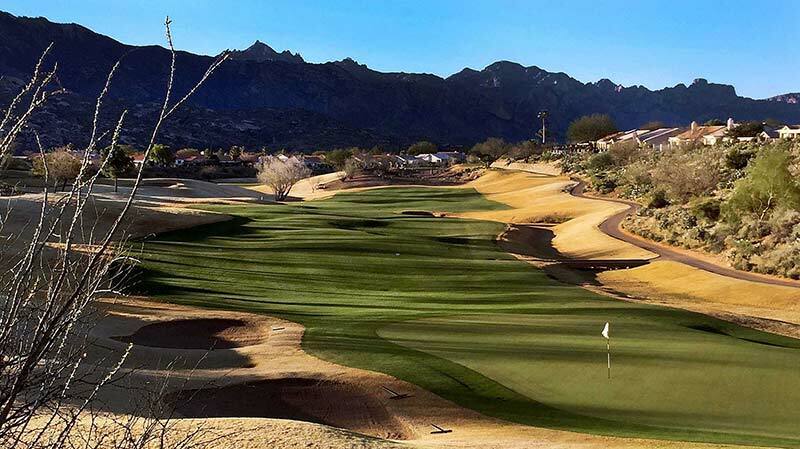 Located north of Tucson in the majestic Catalina foothills at a height of nearly 3,500 ft; SaddleBrooke One benefits from cooler summers which permits golf and outdoor activities all year long. SaddleBrooke One was founded in 1987 on 1,200 acres with approximately 3,650 residents, more than 2,000 homes, and 26 miles of private roads and abundant wildlife.